My husband Henry, 11-year-old Anders, 10-year-old Finn, and myself started in Boise and drove north to McCall. When we passed through the little town of Cascade, we took a hard right onto Warm Lake Road. We drove 16 snow-covered miles to a pullout on the left side of the road, located at the turnoff for Forest Service Road 497A and the Big Creek Summit Trail. We had to do a little shoveling to make the pullout big enough to fit our car. Since 497A isn’t plowed, we snowshoed the 0.03 miles to the trailhead to begin our hike. 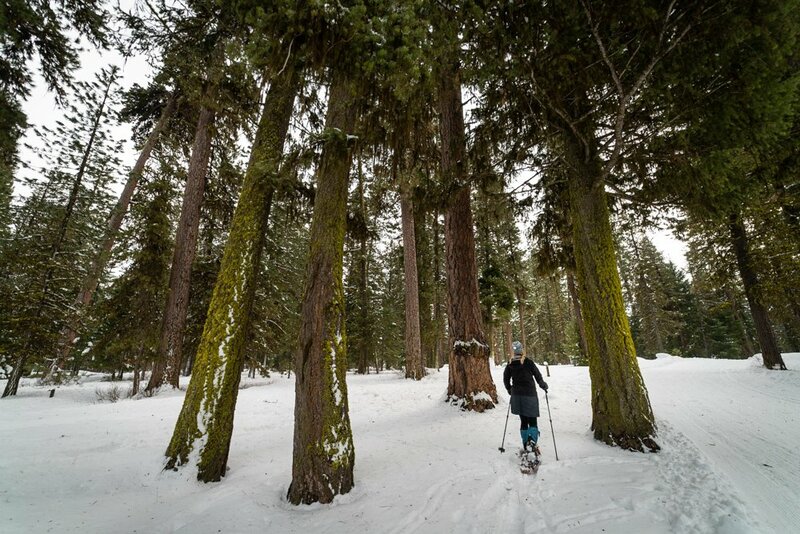 Read the rest of this story and get your three-day winter itinerary for McCall, Idaho at Snowshoe Magazine.